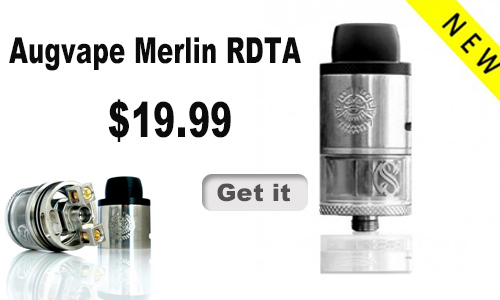 Augvape Merlin RDTA Tank Atomizer 3.5ml это новый товар от Augvape. Just so you know, I went ahead and paid for it already. When exactly, are you expecting it in stock? Hello~ It's a pre-order. Maybe it will be in stock in 20 days. Миша, блин, если бы не гугл транслейт, я бы не хрена не понял!